tocotrienols – studies have shown that this type of Vitamin E can clean up clogged arteries. Additionally, Vitamin E is available in both natural and synthetic forms. The synthetic forms carries pre-fix “dl”. 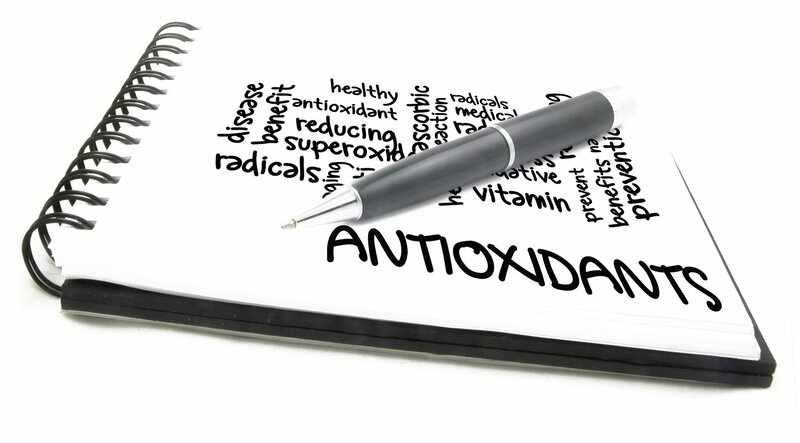 Vitamin E is one of the antioxidants in the Network Antioxidant team. Since its is fat soluble, it is unable to travel in the blood (which is primarily water) on its own. 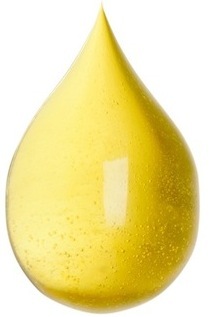 Vitamin E relies on lipoproteins (such as LDL and HDL) for transportation. It’s a type of chain-breaking antioxidant (breaks the chain reactions of free radicals - see "Chain Breaking" in "What Are Antioxidant" page, for description). Tocotrienols work on independently whereas Tocopherols work in clusters, making it easier for tocotrienols to maneuver into cells. 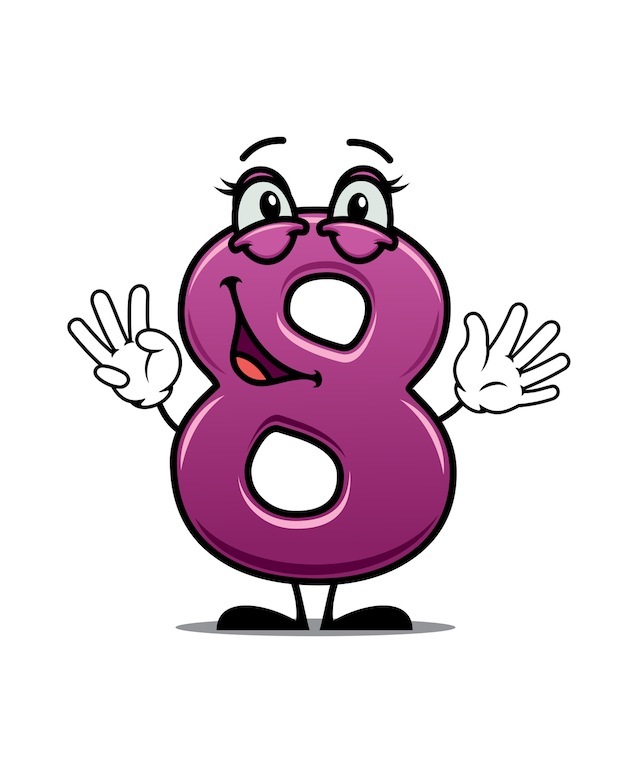 Due to the different workings of each both types of Vitamins E, and the different chemical structure of all 8 members, it is best that all 8 are consumed to ensure you get the full benefits of Vitamin E.
Additionally, sometimes certain activities deplete the body’s level of certain members of the Vitamin E causing ratio imbalance of Vitamin E in the body. For example, smoking depletes gamma-tocopherols, which in turn can cause mineral imbalance that can lead to high blood pressure. 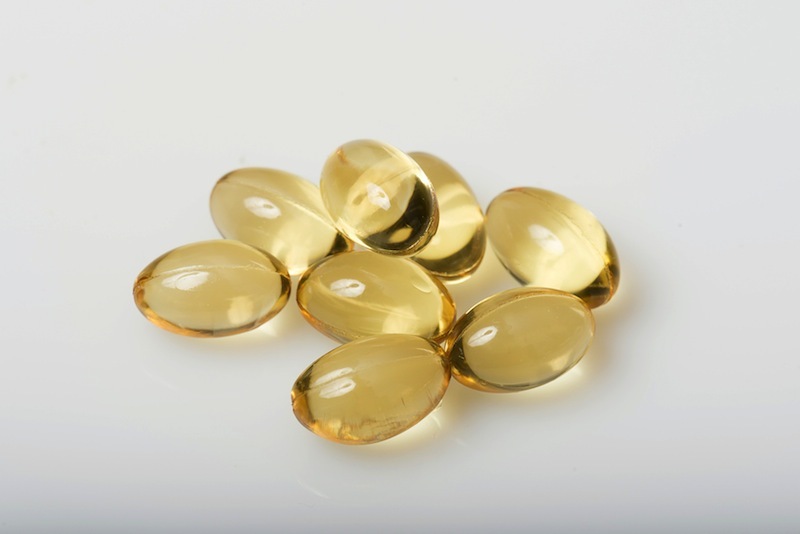 Where Is Vitamin E Found Naturally? Vitamin E is sourced from plants. Our body cannot produce Vitamin E and hence, we need to obtain them from foods or supplements. > Swedish study shows that gamma-tocopherol aids in maintain high blood pressure. > Aids in the production of T-cells and B-cells production, and improve their strength in older people. > Lipid peroxidation in the brain cells leads to damages to the neurons in the cells as well as the neuron transmitters between the cells. 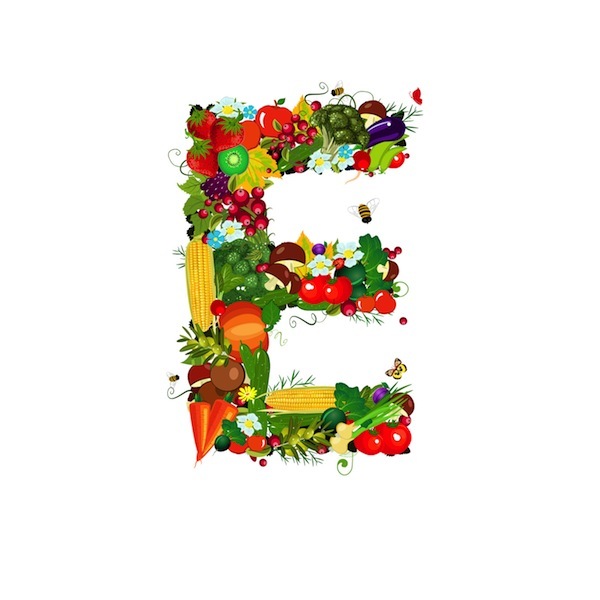 Vitamin E being fat-soluble is able to flex its antioxidant strength to reduce damages caused by free radicals, and hence, reduce the risks of the disease advancing into the serious stage. Counters damages from oxidative stress produced during exercise. > Studies shown that Vitamin E can both reverse development of cataract as well as prevent the oxidation of the lens that leads to cataract. > As a fat-soluble Antioxidant and Vitamin, it works well in the brain where there are naturally lots of fatty acids. > 2-prong aid, with tocopherols protecting against oxidation of the LDL and tocotrienols cleaning up the plague. > Protects heart against heart diseases and prevention of second heart attacks for those already with existing heart disease. Again, using a 2-prong approach of preventing damages from oxidation and cleaning up when plague already formed. It is suggested that it is best to ensure that you consume all 8 members of the Vitamin E family, as each is needed for different health support. Also, the imbalance of these members of this family may cause health issues, especially those with pre-existing health conditions. Natural form of Vitamin E from food sources is the better source of Vitamin E. The synthetic form found in some supplements may not be suited for some, especially persons with pre-existing health conditions.